Made From High Visibility fluorescent reflective material. 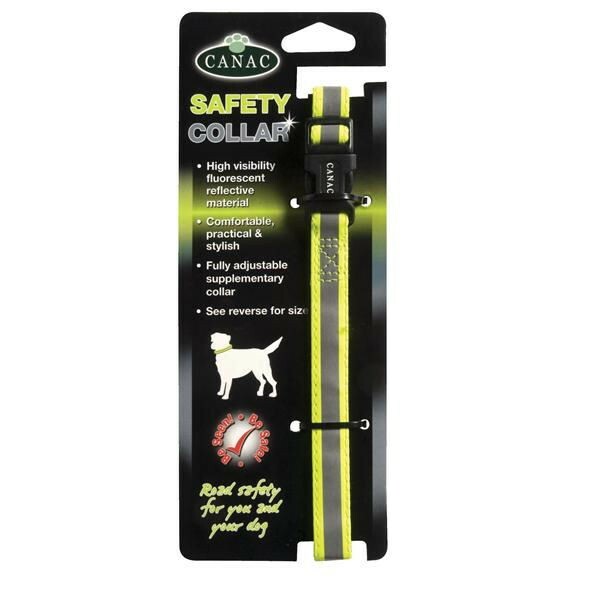 Comfortable and stylish fully adjustable supplementary collar. High Visibility Reflective Strip will shine brightly under street lighting and in car headlights.